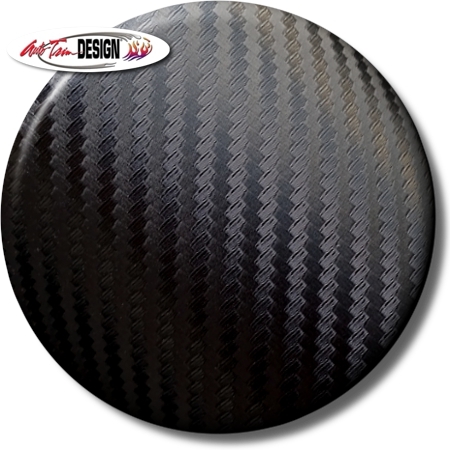 Dress up just about anything with this Simulated Black Carbon Fiber graphic film. Available in 30” (76.20cm) or 60” (152.40cm) widths, simply order whatever length desired (enter running inch length in the Quantity box above). General Formulation's Carbon Fiber Vinyl Film is a durable, cleanable and flexible PVC film product that features an air egress release liner system for fast, easy and virtually bubble−free application. As such, the film can be installed on most surfaces, regardless of curvature - which means an unlimited amount of applications, from a car roof, the interior dash panels of your car to the back of your laptop. 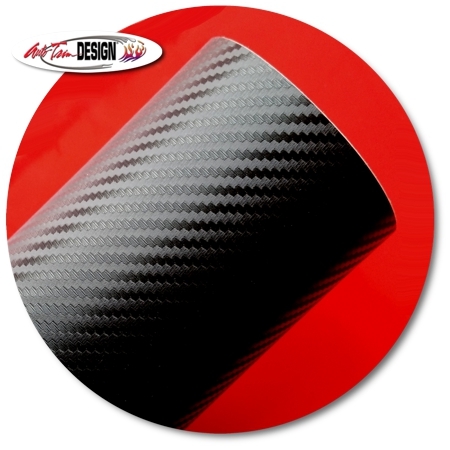 Distinct from other printed films, an attribute of this product is that it possesses a three-dimensional texture thereby allowing light refraction much the same as real carbon fiber mesh - a cost-effective alternative to get the look you desire. 5 year exterior durability (vertical applications). Ordering Instruction: If you need a 30” (76.20cm) panel that is 96" (243.84cm) in length, simply select the 30" width and enter 96 in the Quantity box.